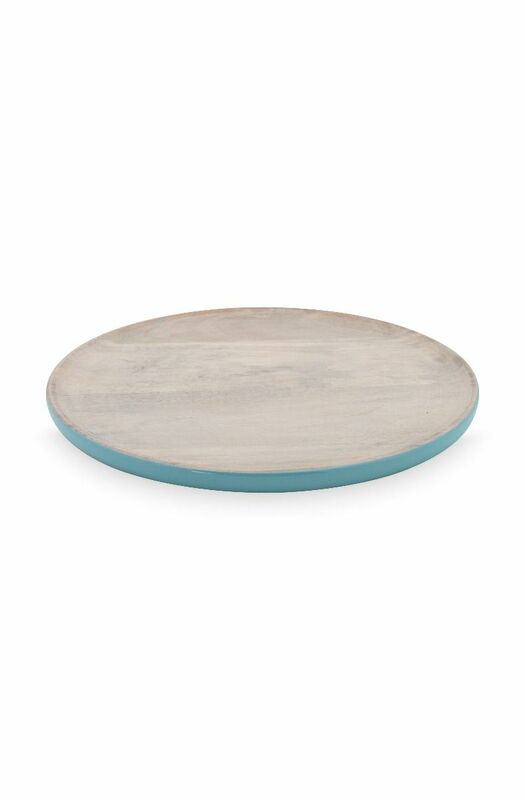 This wooden plate can easily be used as an underplate during a social gathering or dinner. 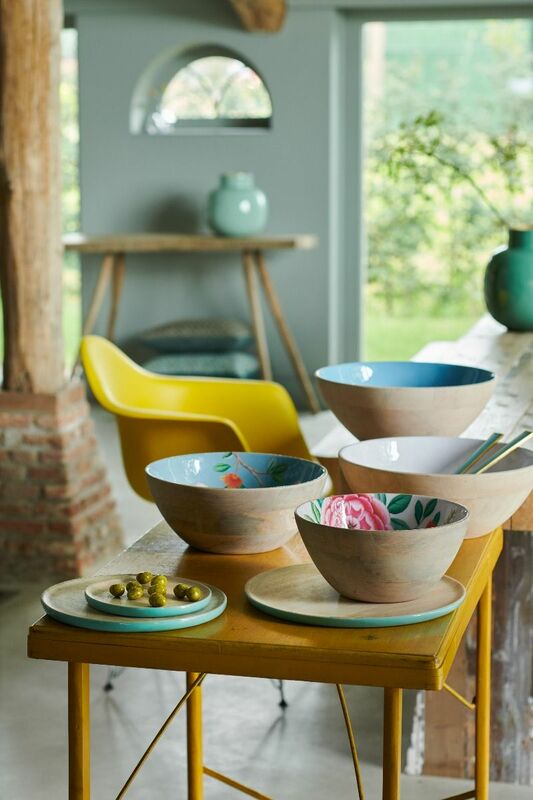 It can also be used for snacks and appetisers, but keep in mind that oils, etc. can be absorbed into the surface. 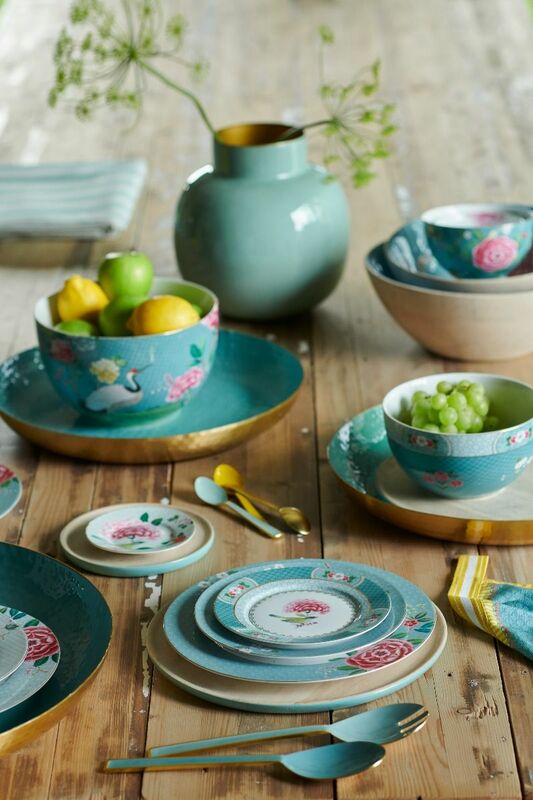 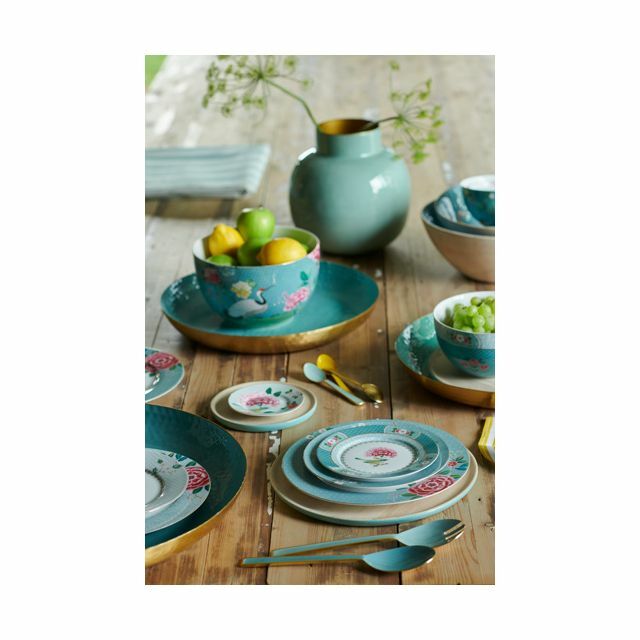 Combines beautifully with the porcelain sets in the Blushing Birds collection.